This is the third post in the “Ten Reasons You’ll Love Windows Server 2016” video series by Matt McSpirit, Technical Evangelist at Microsoft. Today, Matt interviews Samuel Li, Senior Program Manager on the Windows Server Platform and Tools team, about the new Server management tools. 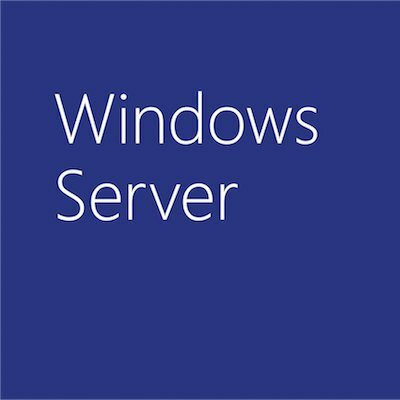 Windows Server 2016 introduces Nano Server, a lean installation option that removes the local graphical shell in order to minimize attack surface, increase availability, and reduce resource usage with “just enough OS,” helping organizations as they transition towards headless server deployments. Server admins can use PowerShell for agile, centralized and automated server management, but sometimes it’s useful to have graphical tools for rich visualizations and better ease-of-use. We’re developing a new toolset hosted in the cloud — called Server management tools. It is a web-based remote GUI that can be used to manage installations of Windows Server 2016 (now in technical preview), and will grow in management capabilities over time. This toolset allows you to manage Windows servers wherever they are, whether physical or virtual machines in your own datacenter, or IaaS VMs hosted in the cloud. If you use other Azure resources as well, you will be able to view them alongside Server management tools in a single Azure portal. Just log into Azure using a browser from any client, Windows, Mac OS, or Linux distro, and begin managing your Windows servers remotely. This is a cloud service, so we plan to continually add new features. Give the new Server management tools a try, and let us know what you’d like to see next. Get more updates on Windows Server 2016 by following the Windows Server team (@WindowsServer) and Matt (@mattmcspirit) on Twitter.